The Bears season mercifully came to an end, and GM Ryan Pace, head coach John Fox and chairman George McCaskey met the media this week. We play clips from their press conference throughout to learn about Pace's thoughts on what went wrong this season, how they will fix things for 2017, the quarterback position, coaching the senior bowl, needing more playmakers in the secondary and more. 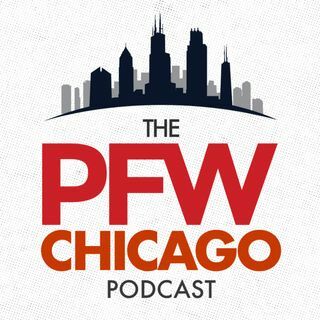 Kevin and John break down and parcel through Pace's thoughts and discuss where the Bears are in ... See More today's NFL.